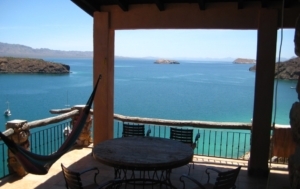 Loreto, Mexico has long been known as “The Best Kept Secret in Baja.” And what’s more, some of the sprawling, resort-style, beachfront homes here are a fraction of what they would cost in North America. 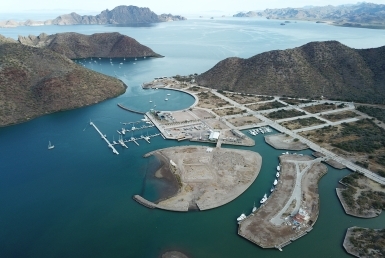 Buying property in Loreto is a great option for retirees (looking to drink in the sunsets), digital nomads (who can work from anywhere) as well as families (Loreto has an unrivaled quality of life). 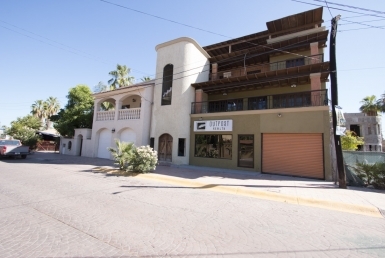 With that said, our team at Outpost Realty has shortlisted our favorite Loreto homes for sale at a million dollars and under. 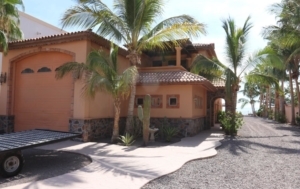 This beachfront 3-bedroom home for sale is only $750,000. You can literally walk out the back door onto the sand and enjoy the warm ocean. This home features 3 bedrooms, 2 bathroom and all the amenities you could imagine. View more images on the home’s listing page. Imagine waking up to this million-dollar view of Conception Bay and the islands… for under a million! 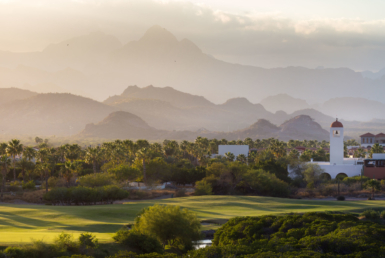 This 5-bedroom, 5-bath custom home features natural rock walls as well as a state-of-the-art solar system. 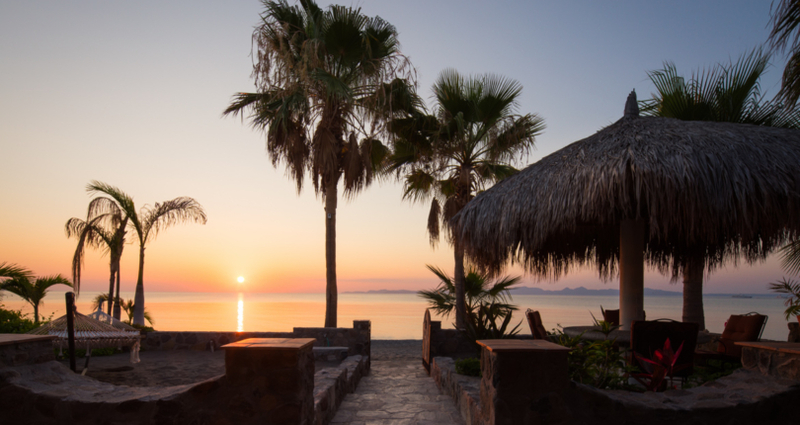 Situated an hour and a half north of Loreto International Airport in a gated small community with several white sand beaches nearby, this home was built with luxury in mind. View more details on the home’s listing page. 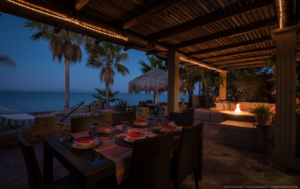 This luxury 4-bedroom home features stunning views of the Sea of Cortez and features a large covered patio with fireplace, outside kitchen with gas and mesquite BBQ. A large swimming pool with a swim up bar and in water stools is a nice place to enjoy afternoon cocktails! View more details on the home’s listing page. Add me to your email list please. Very well written blog by the way.